Contract managers, project managers and other professionals involved in construction projects must be able to work effectively together with their Employers, contractors and sub-contractors in order to accomplish key objectives of timely completion with no cost over-run. 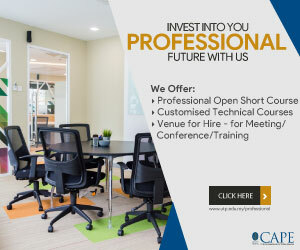 Because contracts are developed in an increasingly complex environment, including the rising use of nominated suppliers and nominated sub-contractors, a solid understanding of the contracting process is critical and this will give the contract personnel an advantage whether you are on the Employer’s or contractor’s side. Therefore a good understanding on how contracts are legally formed and how should the contract be administrated are essential for anyone who perform the role of contract administrator. A thorough understanding of the principles and the working mechanisms is crucial for one to be well equipped and be able to administer the contract confidently. This course will provide an overview of all phases of contracting, from project development and feasibility studies to completion of projects. Ir. Lai Sze Ching graduated as a Mechanical Engineer from the University of Malaya. He also holds LL.B degree from the University of London and LL.M from the University of Malaya, majoring in Alternative Dispute Resolution, Arbitration Law, Remedy and Construction Law. In addition, he also holds a Diploma in International Commercial Arbitration (UK) and Certificate of Legal Practice form the Qualifying Board of Malaysia. Ir. 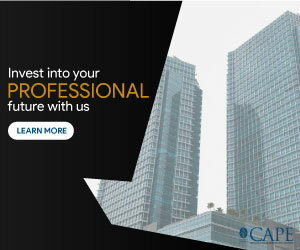 Lai has more than 30 years working experience in the field of construction and property development. He is currently the Managing Director of a consulting firm involved in Project and Contract Management and Contractual Claims. Ir. Lai had been invited to deliver papers on water supply and sewage treatment in various international seminars and conferences. He also written various articles on ADR, Arbitration and Construction disputes and had conducted talks on Law for Engineers and on Construction law to local companies and Universities. 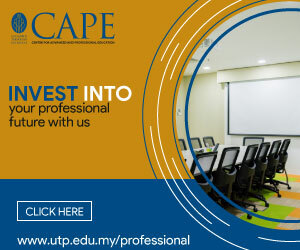 Being an accreditator of Engineering Accreditation Council Malaysia, he is also actively involved in the accreditation of local engineering programmes. He is currently a member of the Industry Advisory Panel for Limkokwing University of Creative Technology and Multimedia University. Ir. Lai is also appointed as the Student Ambassador for the External Law Programme of University of London. He is empanelled as Arbitrator, Mediator and Adjudicator in the panel of Kuala Lumpur Regional Centre of Arbitration (KLRCA). * Please be informed that the course will only be carried out if there is sufficient number of participants. The confirmation or cancellation email will be sent to the registered email address one or two weeks before the event dates. Login to register event "Contract Management for Construction Projects"